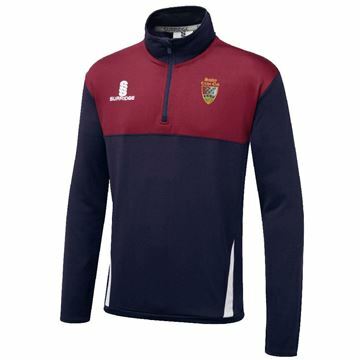 with club embroidered badge to front. 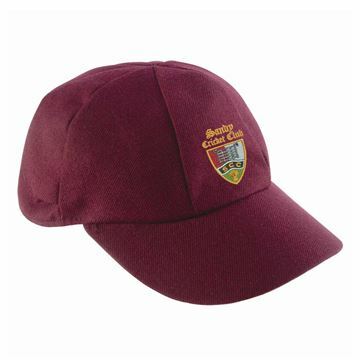 Fitted cotton/polyester cap. 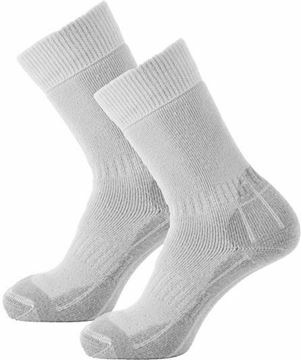 Thick acrylic sock with soft cotton comfort sole and reinforced ankle knitting. 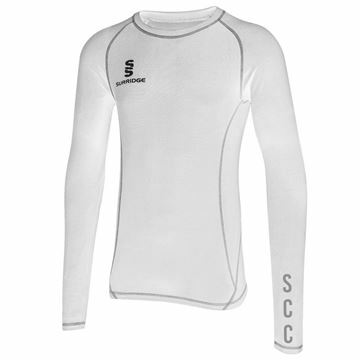 with clubs initials on left sleeve in silver. Optional Initials printed left chest in silver. 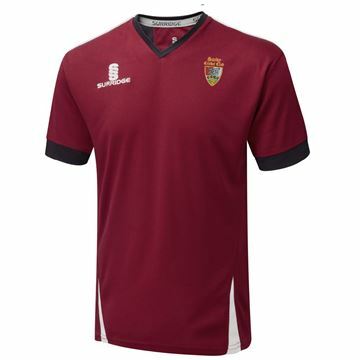 with club embroidered badge left chest. Regular Fit . 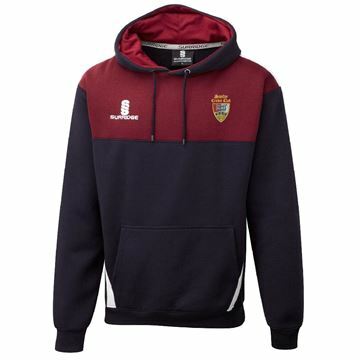 Optional Initials embroidered under crest in white. 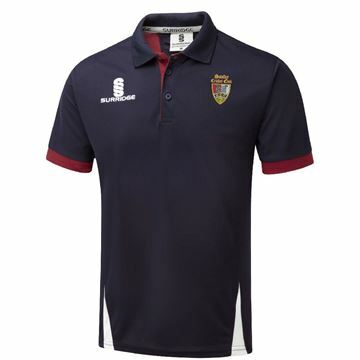 with club embroidered badge left chest. 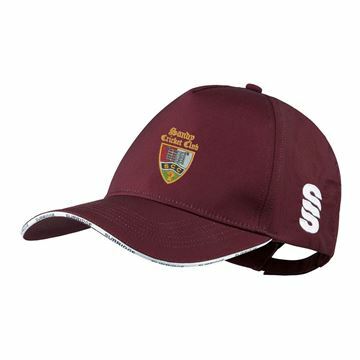 Regular Fit Optional Initials embroidered under logo in maroon. 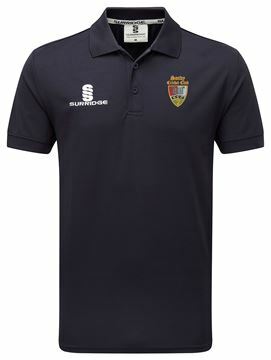 with club embroidered badge left chest. Regular Fit. 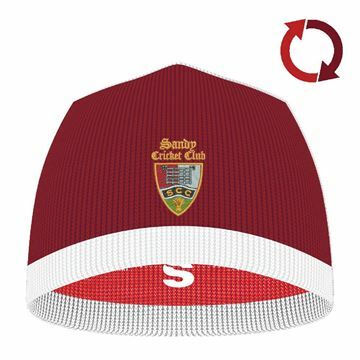 Optional Initials embroidered under crest in yellow. 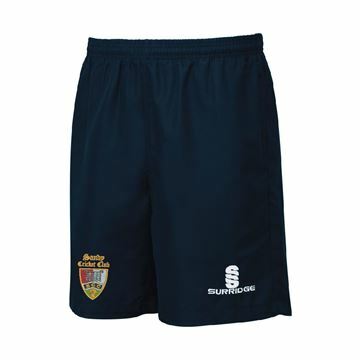 with club embroidered badge right leg with 2 pockets. 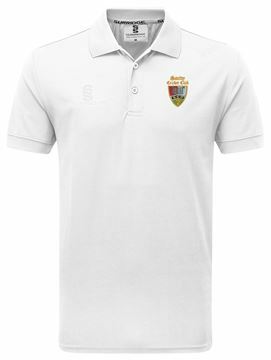 Optional Initials embroidered under crest in white.